I had the same experience, minus the pregnant woman situation, when Chuck decided we needed chickens.”Ooh, fresh eggs” was quickly followed by “I am not doing anything with those chickens”. 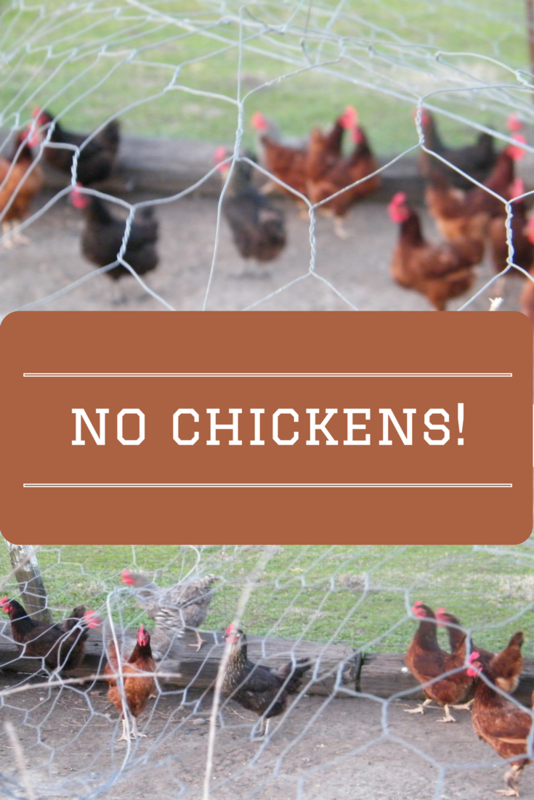 When the foxes ate the last one, we were out of the chicken raising business for good. Great story, Elizabeth. Thanks for stopping by! The chickens are growing on me, I must admit!